with 50% off our bar packages! 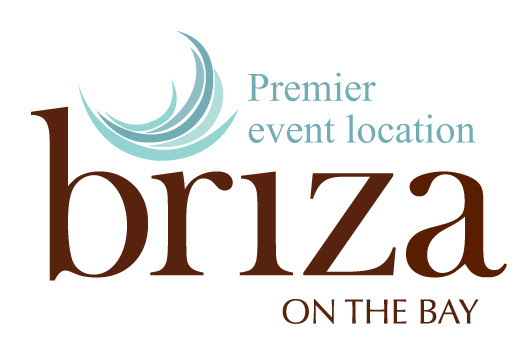 Briza on the Bay sits on prime waterfront real estate, offering patrons spectacular views of Biscayne Bay to one side and Downtown Miami’s striking skyline to the other.While Overlooking the Breathtaking Splendor of Miami’s most Beautiful Waterway, Briza provides an unforgettable outdoor and indoor event space for a memorable waterside celebration, an elegant cocktail reception or spectacular moonlit dinner by the bay. 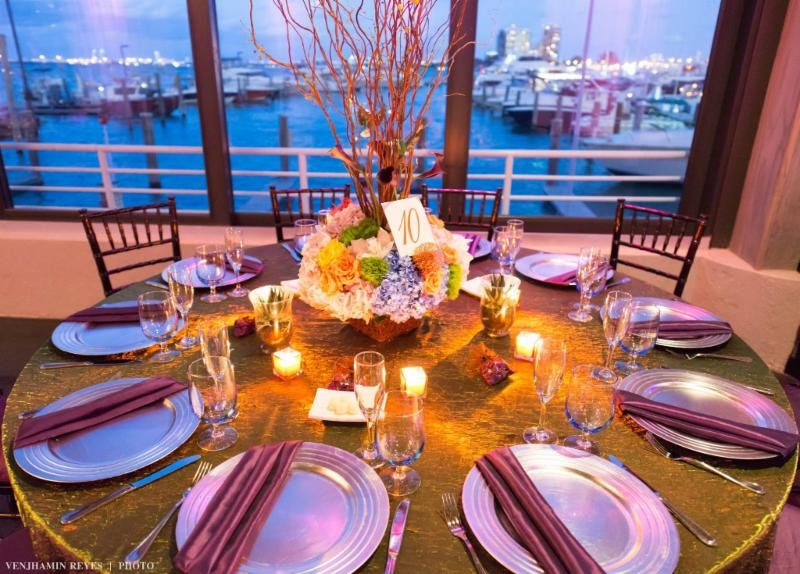 The right setting and a professional staff can make all the difference when creating a dream event. 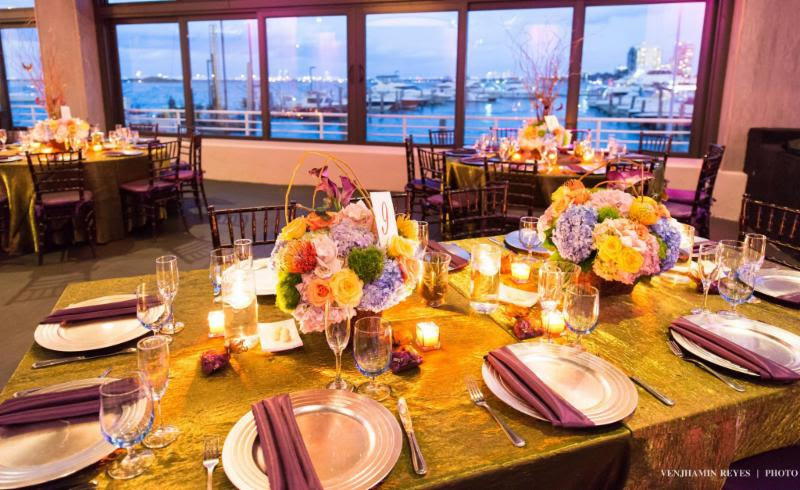 In our fully customizable space overlooking Biscayne Bay, any vision can be fully realized, from an elegant sit-down dinner to an intimate party you’ll remember forever. 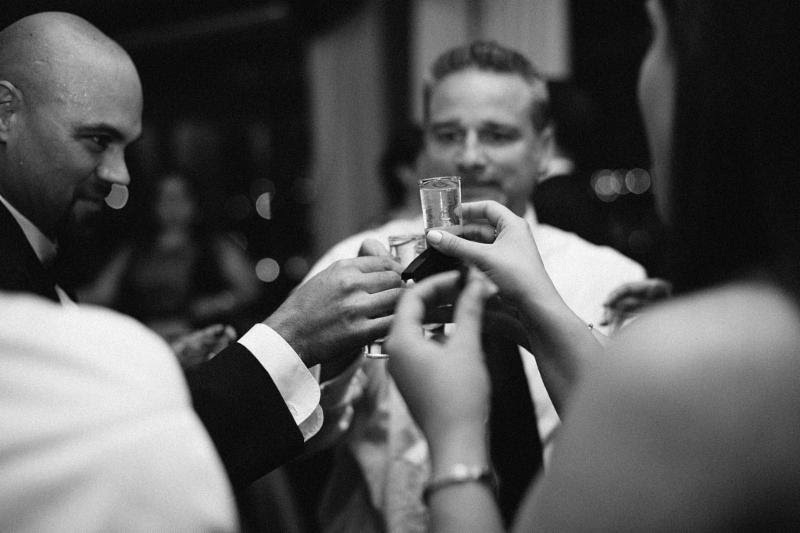 All of our staff and resources collaborate to make your event unique, and perfect. Art, Film, Wine & Food TONIGHT! 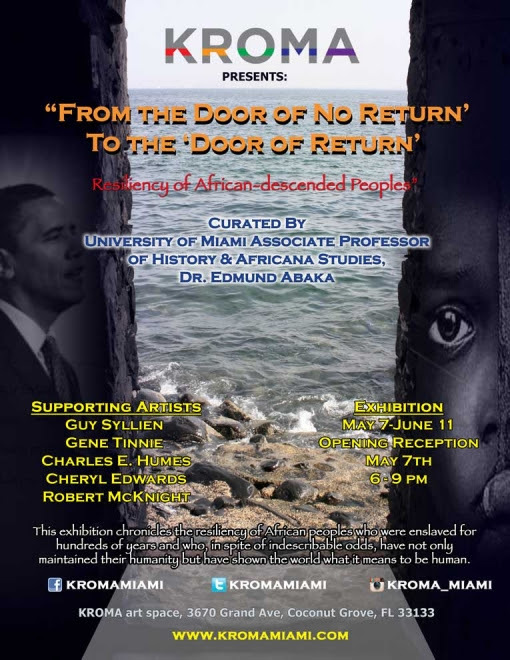 Join WIFF and Kroma Art Gallery for a special evening of Art, Film, Wine, Delectable hors d’oeuvres and see internationally acclaimed and renowned storyteller Baba Adekemi Lyons, African Drumming, Dance and More! 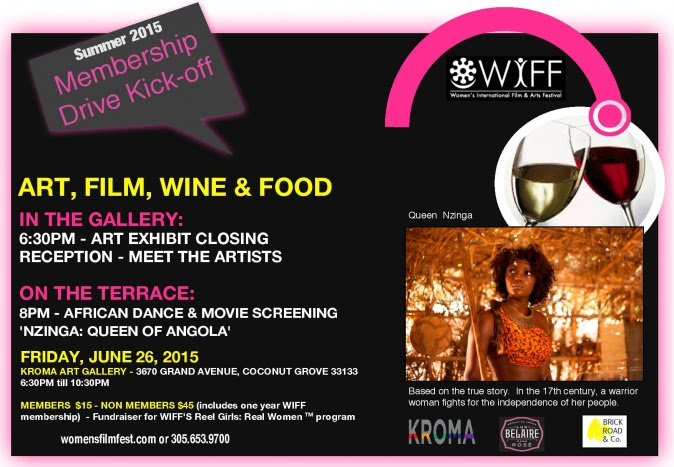 WIFF returns for its second Miami Film Month event and kicks off its summer membership drive with the presentation of the film “Nzinga: Queen of Angola” based on the true story of the famous African Queen from the 17th Century. 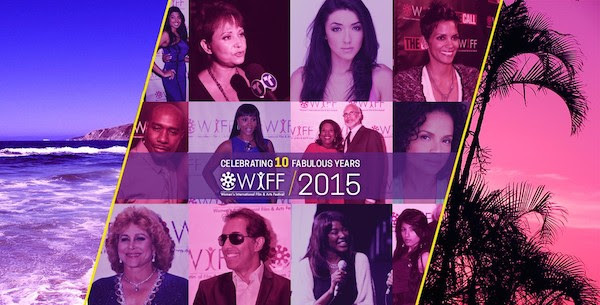 Membership Benefits include: Free Monthly Movies, Exclusive Member only events, Advance ticket sales to events, discounted tickets to special events, WIFF T-Shirt and More! 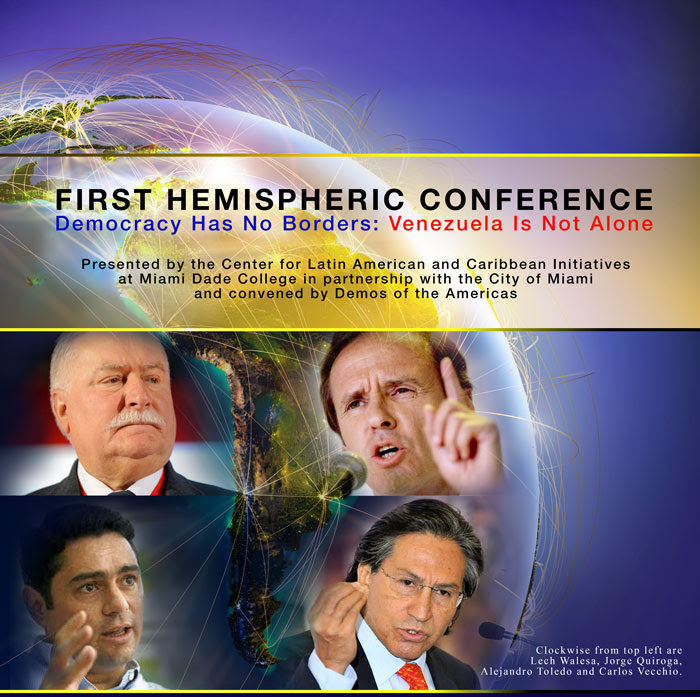 This event will be presented in Spanish. For more information, call 305-237-3944 or email jblancog@mdc.edu. Parking is available at Wolfson Campus parking garage in Building 7, 500 N.E. Second Ave.
Garage entrances are on N.E. Sixth and N.E. Fifth Street. Show your invitation to the attendant for parking. Click here to RSVP Now! Space is Limited! 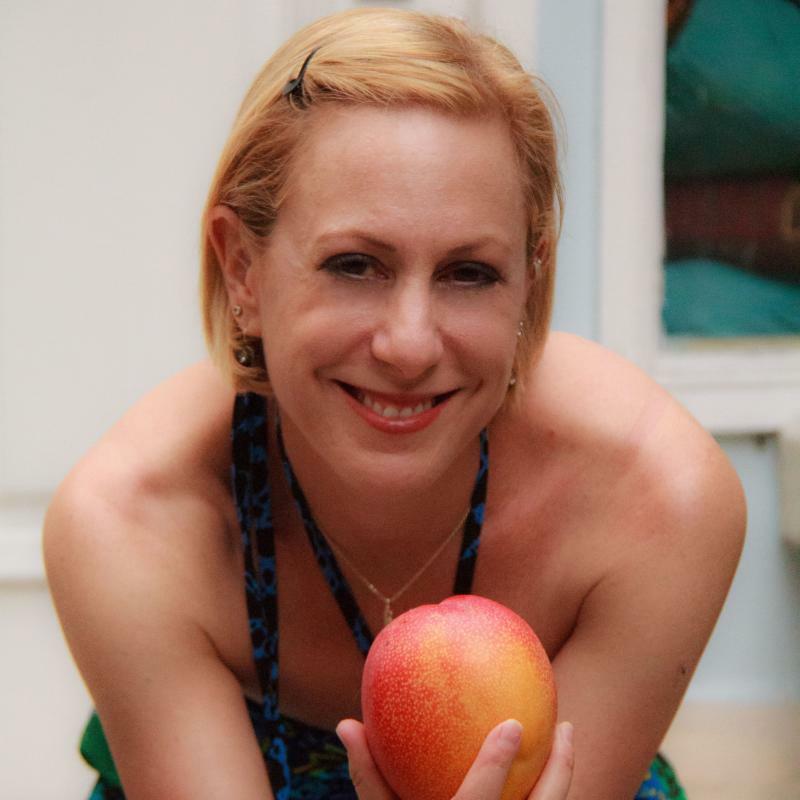 Stephanie M. Clark, President of Milestones Marketing LLC and the Miami Instructor for the SBA Emerging Leaders program will serve as a judge alongside Daymond John from “ABCs Shark Tank”. 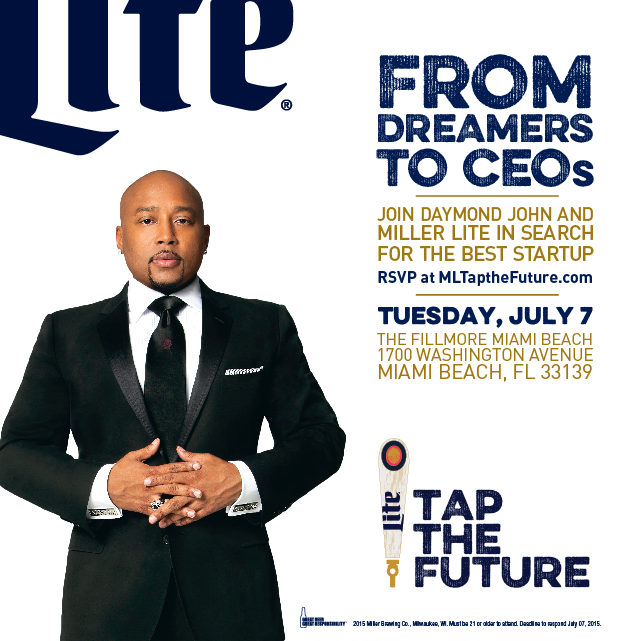 You are invited to come out and experience Miller Lite’s “Tap The Future” live pitch event on July 7, 2015 in Miami Beach, FL at The Fillmore Miami Beach Hotel, 1700 Washington Avenue starting promptly at 7:30 pm. Doors open at 6:30 pm. “Tap The Future”is a business competition with $300k in prize money, business seminars and more.Come out and see the semifinalists from our area pitch their businesses to a panel of judges including Daymond John and Stephanie live on stage. Come experience this event live! Get your pitch ready because three lucky attendees will be randomly selected to pitch their business on the spot. Daymond and the crew of judges will provide their expert advice to help take your pitch – and your business – to the next level, and will award the best pitch a $500 American Express gift card. Whether you’re brainstorming the next big idea, out celebrating your latest business coup, or just kicking back to relax, It’s Miller Time! RSVP right now and gain invaluable information from mentors and moguls such as Daymond John and others. RSVP is required and we encourage you to arrive early. Space is limited and not guaranteed. Free for JMOF-FIU Members or with Museum admission. Train as a Teen Docent! 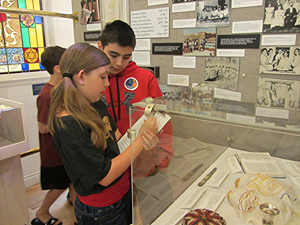 the museum and teaches about the exhibits on display. and visitors from all over the world! Learn the history of the SoFi neighborhood and the staple Jewish-owned restaurants in the area past and present, and taste samples of foods from Jewish restaurants. This Walking Food Tour is a fun adventure for locals and visitors alike – and your taste buds will thank you! 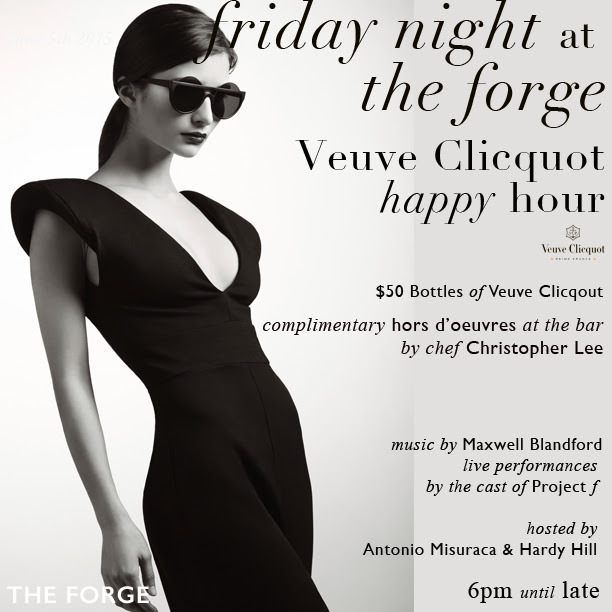 Click here for information and reservations. No refunds. Tours are rain or shine. The Walking Tour will last approximately 2-3 hours. Tour distance is approximately 2 miles. All ages and fitness levels are welcome. Wear comfortable shoes and clothing. 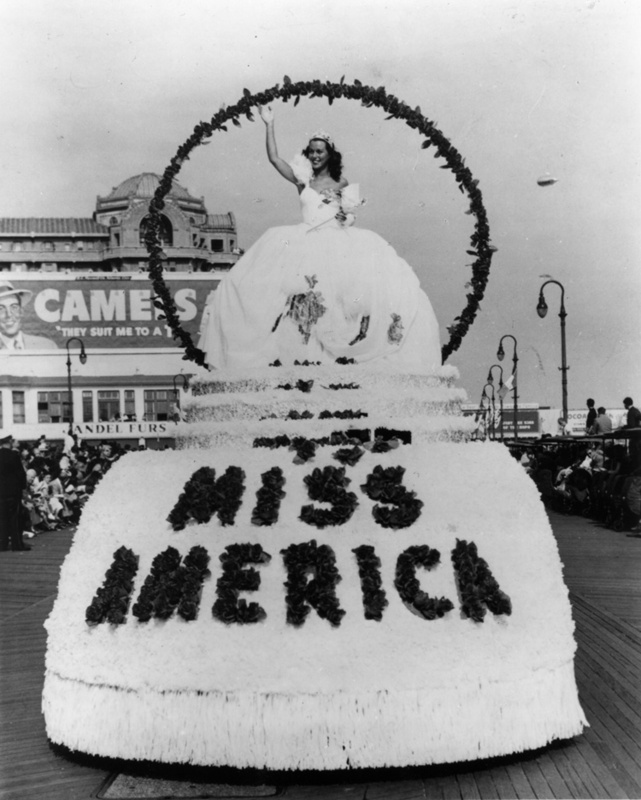 of Bess Myerson (July 16, 1924 – December 14, 2014), the first and still only Jewish Miss America to date. 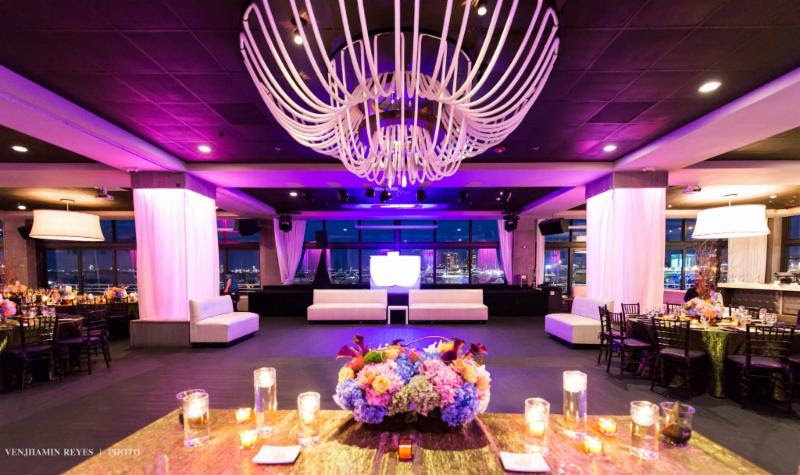 Guests can enjoy cocktails and music. Join us as FIU Professor Patrick “Chip” Cassidy, Ph.D., presents a special tasting of select red and white wines, while discussing the history of wine, beer, and liquor. Guests will enjoy samples of wines while snacking on various cheeses and chocolates.